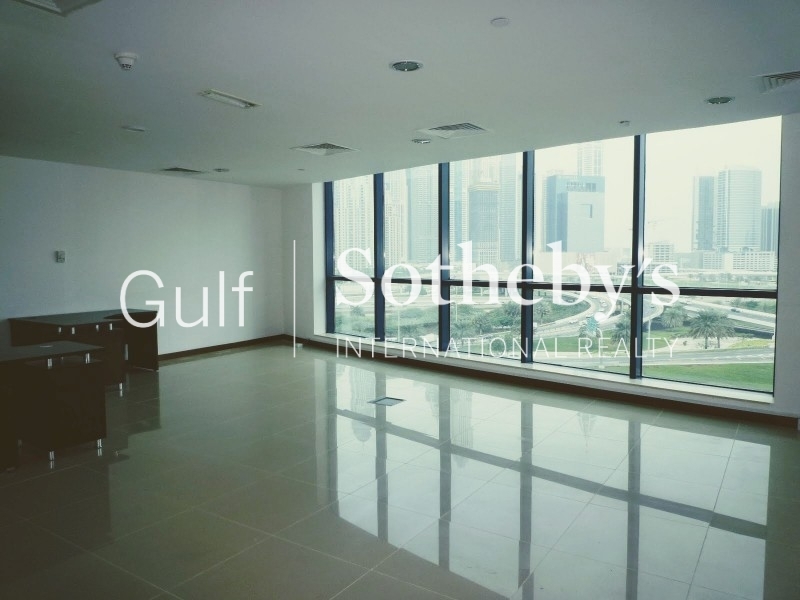 gulf Sotheby'S International Realty Is Pleased To Offer You This 4-Bedroom Plus Maid'S Penthouse Is Available For Rent From End Of August 2017. 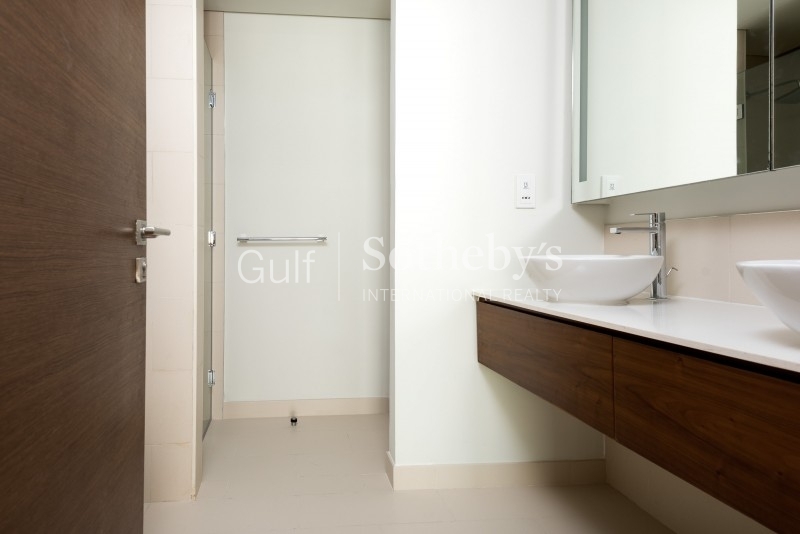 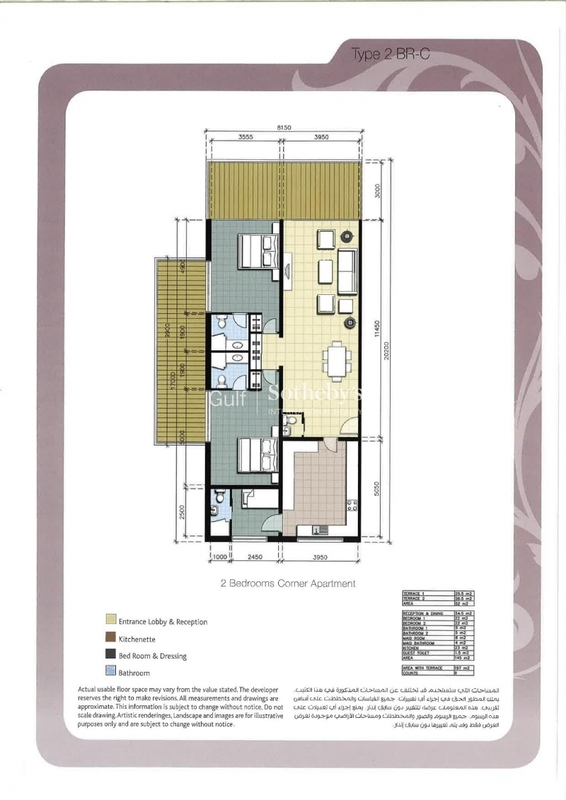 All Bedrooms Are Very Spacious With Walk-In Or Built-In Wardrobes. 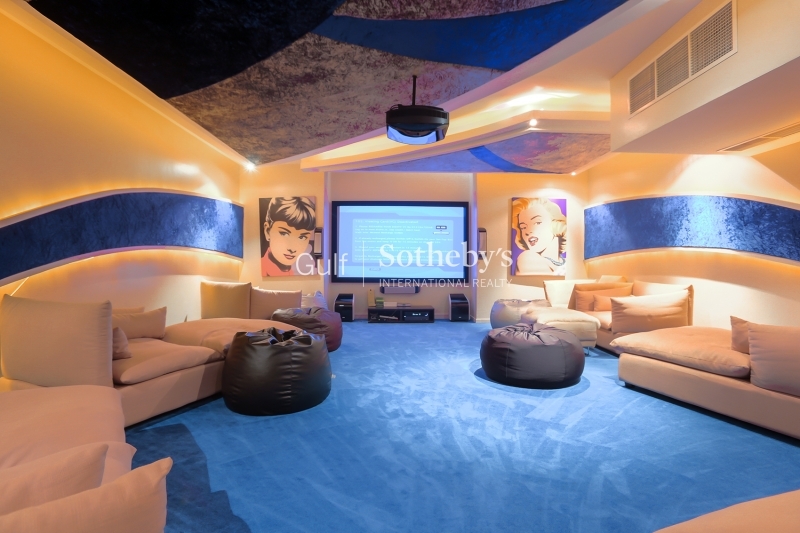 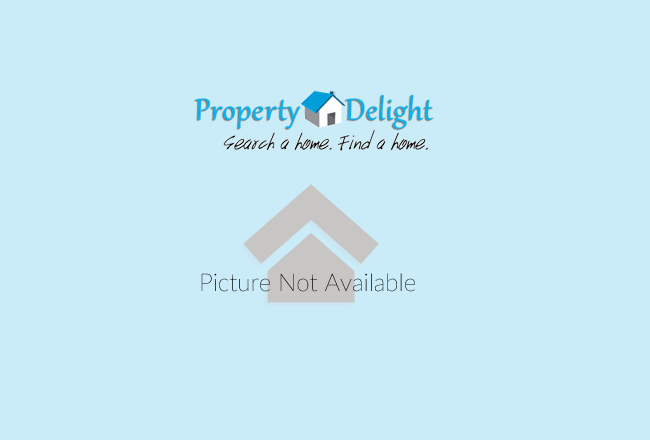 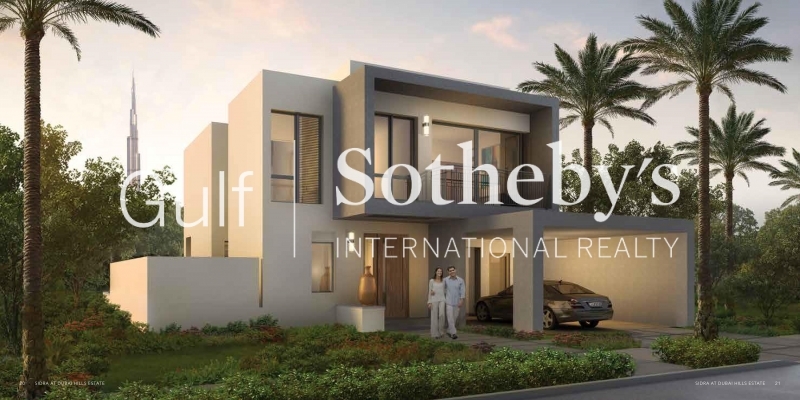 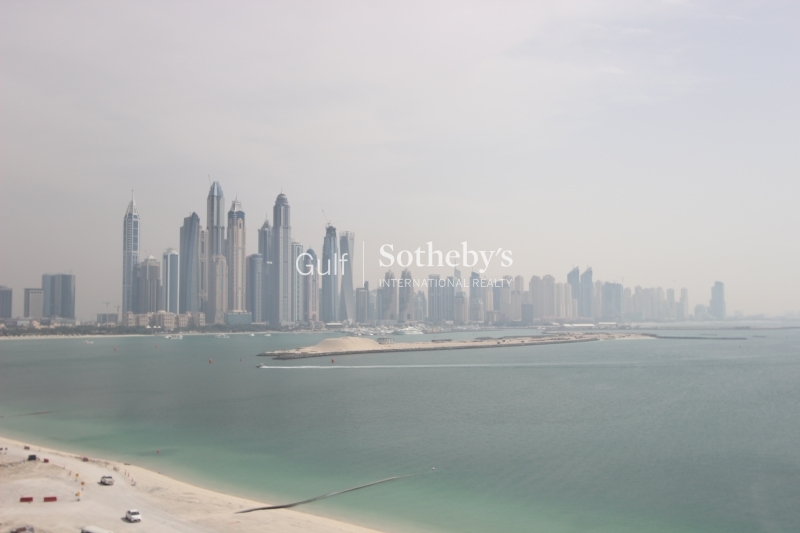 The Property Comes As Unfurnished And Owns Amazing Views Over Downtown And Burj Khalifa. 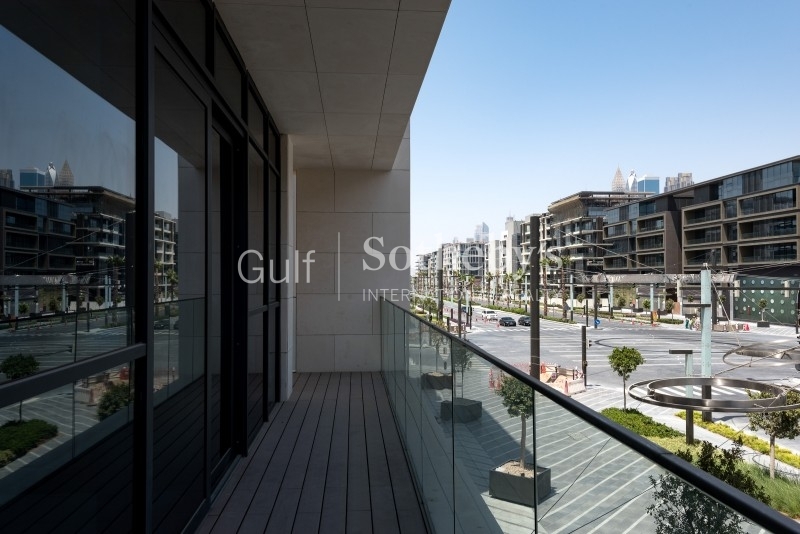 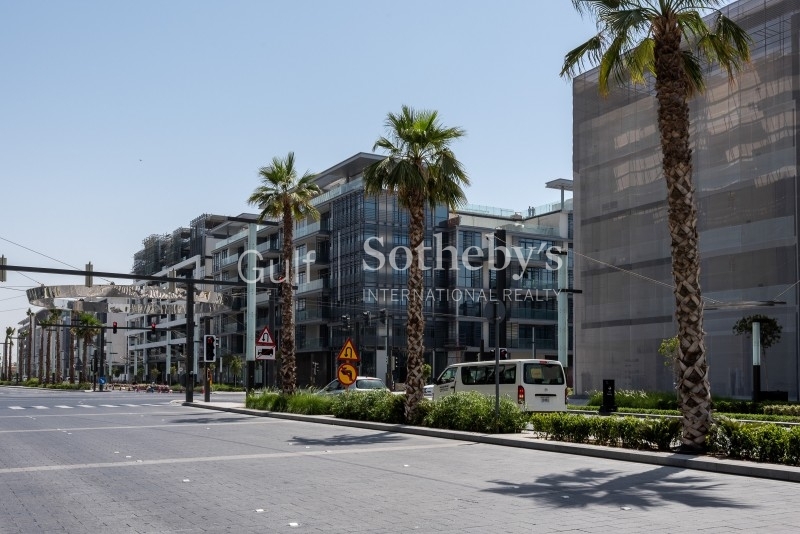 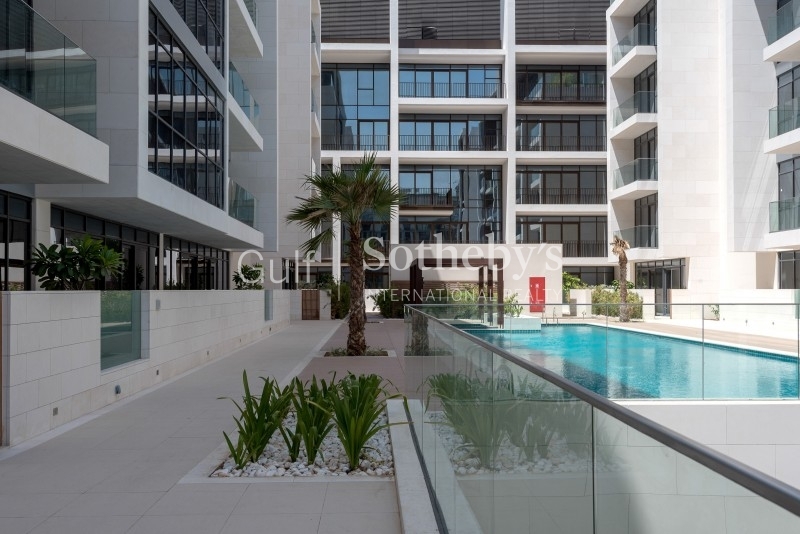 city Walk Is An Elegant, Integrated Space That Harmoniously Combines Old And New Dubai. 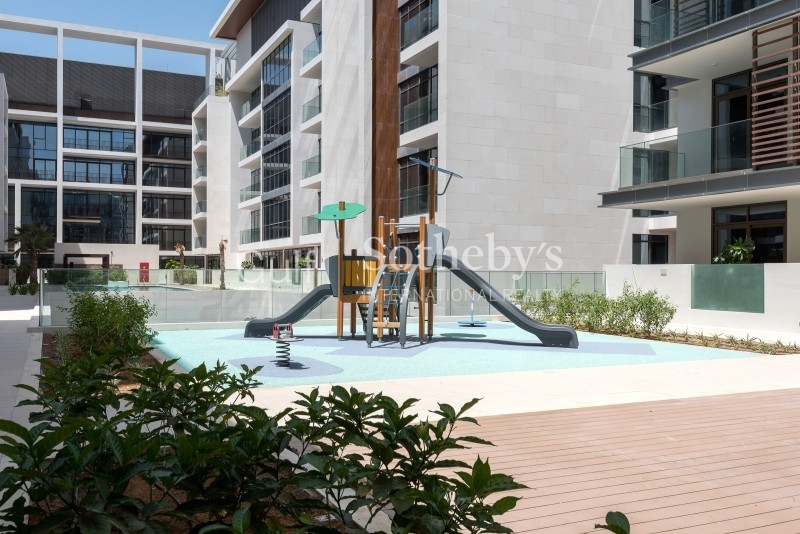 Meraas Has Shown Its Penchant For Innovation By Creating A Space With The Charm Of An Upscale Community, But A Uniquely Relaxed Suburban Ambiance, As Well As The Retail And Leisure Elements Of An Open Air Mall.city Walk Offers A Vibrant Blend Of Shopping, Dining, Entertainment, Hospitality And Wellness Options, Making It Both A Weekend Hotspot For Dubais Residents And A Place To Stay, Meet, Socialize, Shop, Dine And Spend Quality Time In Serene, Sophisticated Surroundings.